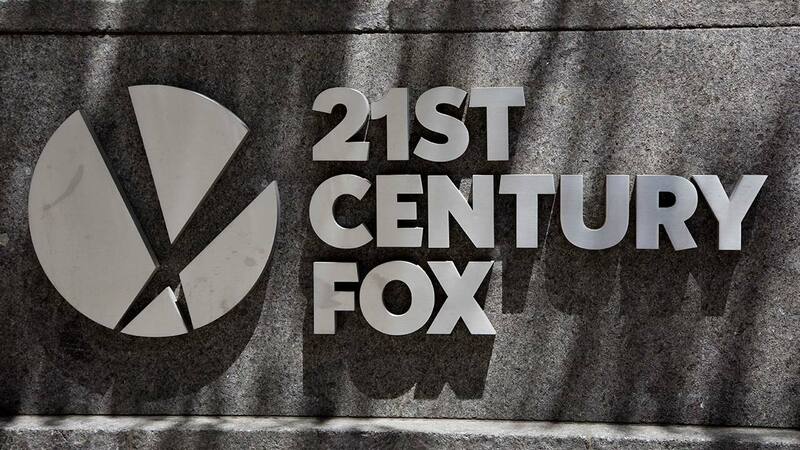 PHILADELPHIA -- Comcast says it's dropping out of the bidding war for Twenty-First Century Fox's entertainment business, instead focusing on its bid for the U.K.'s Sky. The announcement Thursday leaves the path open for The Walt Disney Co. to buy the Twenty-First Century Fox assets with its $71 billion offer. The Department of Justice has okayed Disney's bid as long as it sells 22 regional sports networks. Fox shareholders are set to vote on Disney's offer July 27.